The challenge of fighting climate change in Latin America must be approached together and not with separate public policies in each country. We can exchange experiences, but it is more important still that we commit to speaking with one voice and reaching a regional consensus so we can address international meetings and accords as one single continental country. We have made little progress with deforestation and as a continent we must take responsibility for our distinctive characteristics. Globally, greenhouse gases released by deforestation make up about 20% of total emissions every year while in Latin America that figure is around 50%. 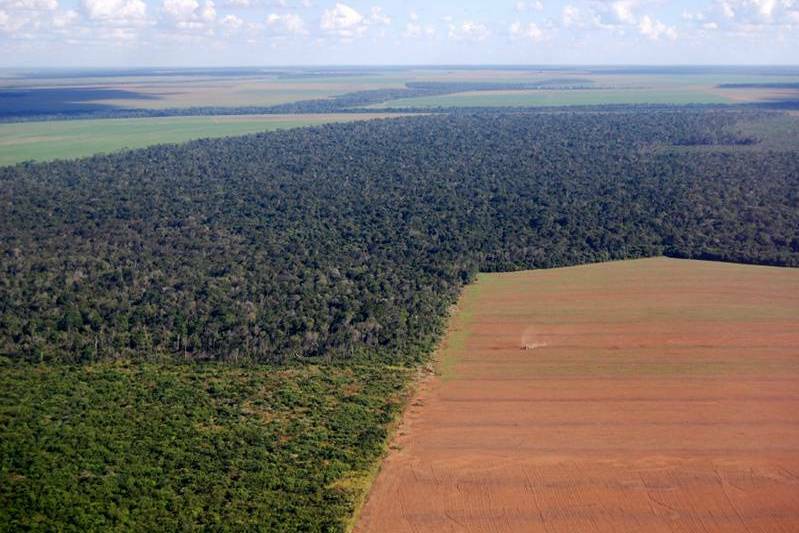 This is most clear-cut in Brazil as it is the only country in the world that produces more emissions through deforestation than through its production each year. This is why it is so important to make use of international financial help to reduce deforestation and thus neutralize emissions. It is also fundamental to accept the fact that the two major measures for combatting climate change; mitigation and adaptation, are two sides of the same coin. Mitigation, i.e. lowering emissions by improving the amount of energy per unit of production, makes us better prepared to adapt to the effects of global warming. This effort is only valid if mitigating actions are accompanied by the establishment of clear rules on reporting, monitoring and verification. If we achieve that level, we will be able to make demands for binding financial support from developed countries on an equal footing. Latin America has taken significant steps against poverty and must maintain this growth. This means that we must also reduce our emissions per person per year. At the moment the rate is about six tons of carbon per year. If we want to achieve the goal of two tons of carbon per person by 2050, we must establish voluntary contributions and commit as a region to achieving that goal. Mexico took its first step in March and Chile will do so soon, but meanwhile we must establish free and binding commitments with the international community stating what actual measures for mitigation we will take to reduce emissions within a determined period of time. This means that we must be willing to have our activities monitored, evaluated and certified. We will then in turn be able to access international financial support to help realize these commitments. We are at a significant stage. If we achieve regional integration on the understanding that growth must be accompanied by greater energy efficiency and the reduction of carbon footprints then this will become the new measure of civility our society. We will then be able to bring our experiences to bear at the international negotiation table and from that position demand effective global action. Let’s take the first step and talk to the Europeans, the Chinese and the United States as equals. Let us take the lead.